Critical Connectors are disproportionately influential over the whole organization. That means that, in an organization of 100 people, about 10 have the ability to move the group forward in more significant ways than others. Critical Connectors have this ability for a few reasons. The most important reason is that they are trusted by their peers. 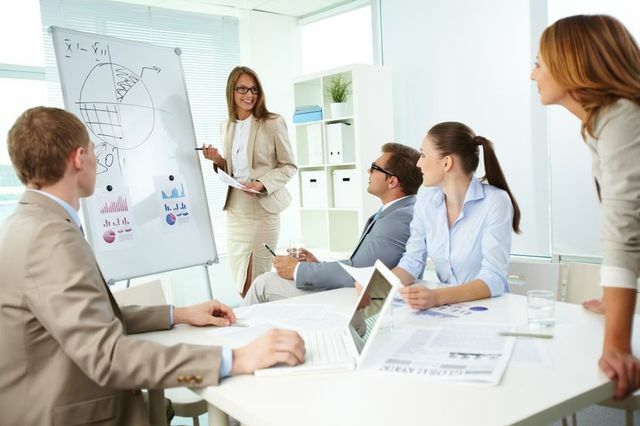 Employees learn that Critical Connectors possess assets like accurate information, good judgment, the ability to make things happen, and keen problem-solving abilities. When Critical Connectors speak, people listen. Critical Connectors often aren’t the people we’d expect to show up as highly influential. One colleague polled her organization’s leaders on who they believed were the top 20 most influential people in the organization. Then they assessed the network. There were only three people who appeared on both the data-based list and the leaders’ subjective list.